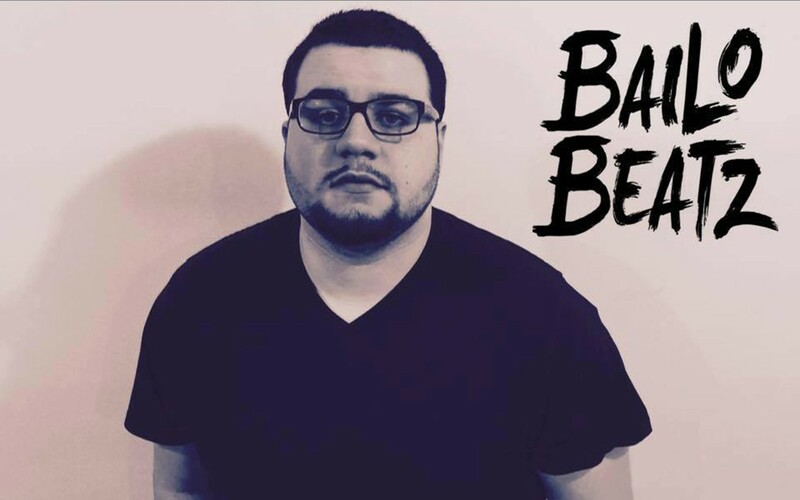 Bailo Beatz (Gennaro Bailo) was born August 7, 1991 of Italian decent. Bailo was born in Brooklyn, NY, but raised in Queens, NY. As a young man, He spent a lot of time with his grandfather, an Italian singer, who had a great deal on influencing his career, today. Music was always in his blood. At the very young age of 7, Bailo began singing and utilizing his amazing talents. Bailo has auditioned for shows such as, American Idol, X Factor and even The Voice. As the artist grew older his interest for singing started shifting towards producing. Bailo went from banging tables in high school with his friends to making numerous mixtapes for upcoming artists; he’s even made his own mixtape titled No Sleep. A huge turning point for Bailo was at the age of 21 when he was introduced to the EDM genre, specifically trap. Once he knew this was what he wanted, he hasn’t stopped working toward perfecting his dream. From hearing Bailo’s talent and knowing his capabilities, he now has support fro artists such as, Riot Ten, Jack Bass, Ookay, HeroBust, Timmo Hendriks, Olly James and so many more! This is only the beginning for the Bailo Beatz but with his passion and dedication there is much more to come!